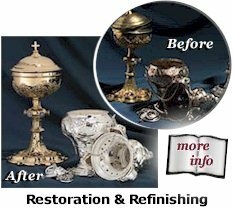 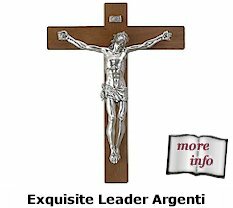 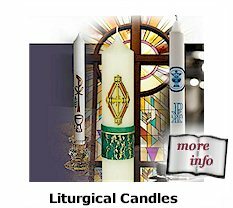 Founded in 1783 by renowned gold-embroiderer Jean Grossé, Arte/Grossé has over 225 years of tradition, experience, and craftsmanship, producing a unique blend of traditional and modern religious art focused on the mysteries of the liturgy. 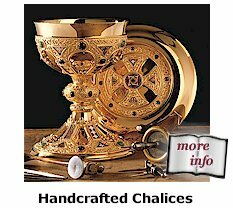 Spiritual Collections is proud to present to you the Arte/Grossé Collection. 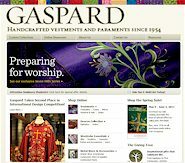 A series of traditional gothic vestments made in an exclusive goldbrocade with a 'Chalice' monogram, hand embroidered on burgundy velvet. 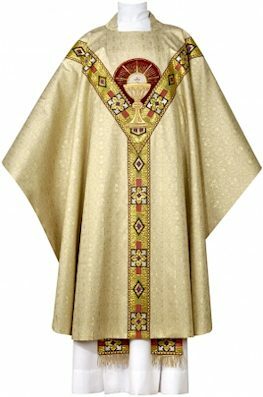 The chasubles are lined and have a gothic cut with a 61 inch width and 49 inch length, and include an inner stole, burse and veil. 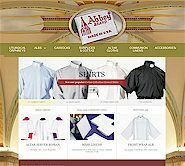 View more info about this garment here. 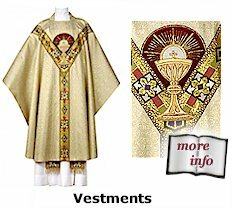 View the entire collection of Arte/Grossé Vestments here. 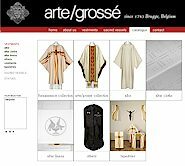 Arte/Grossé - Since 1783, Arte/Grossé has provided exquisite workmanship relying on quality materials, handcrafted tailoring and personalized service.